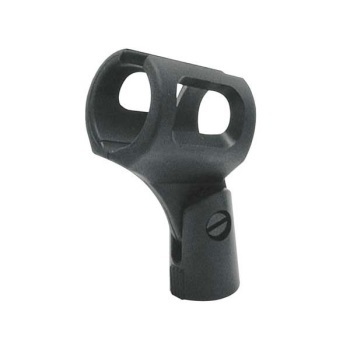 ON-STAGE STANDS Wireless Rubber Microphone Clip. Compatible with most 5/8" 27 threads male microphone stands. Features highly break resistant heavy duty rubber material.